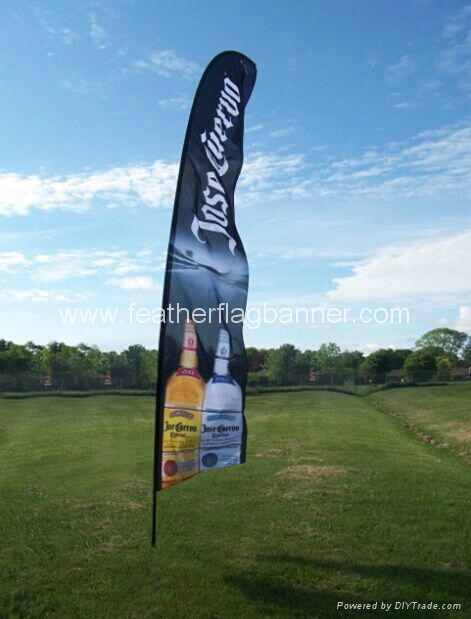 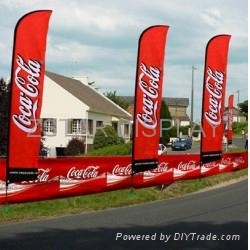 Feather flag banner is all you need to create dynamic interior and exterior displays. 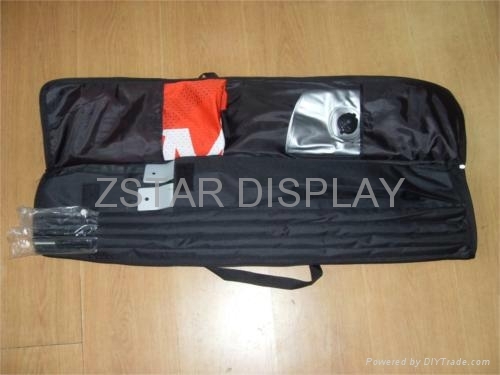 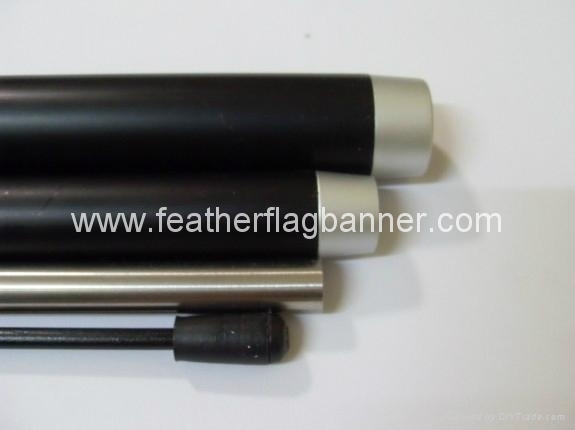 Supplied as a compact and complete system, the feather flag fits neatly into a transport bag. 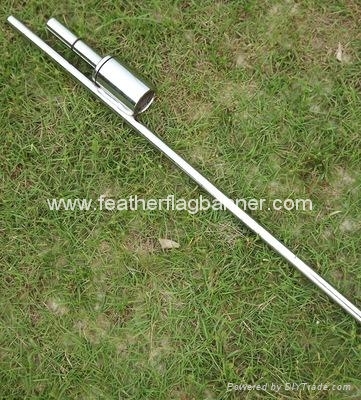 Components consist of a strong aluminum sectioned pole, a quality water-based digitally dye printed feather flag, a Various drill to fix the system into the ground.